ASMSU Legislative Initiatives 2015 | The policy your student government is lobbying for on our behalf. The policy your student government is lobbying for on our behalf. Simply put MORE STUDENT SPACE! 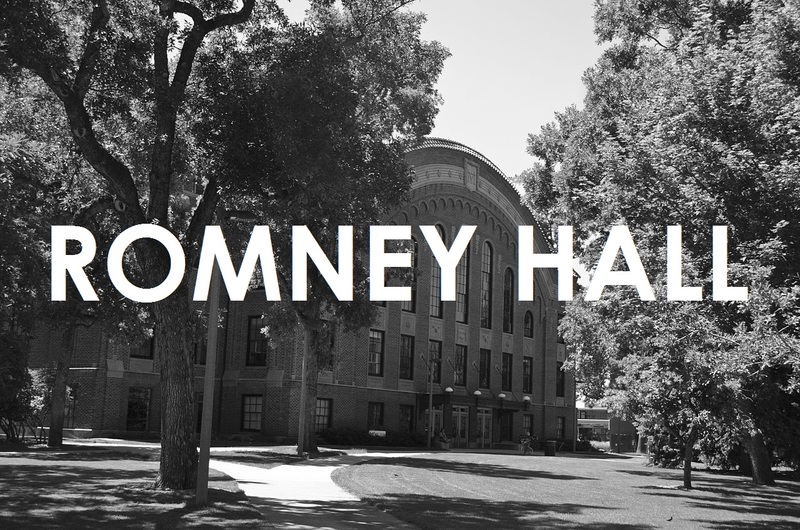 Click here to write a letter to your representatives and tell them you want to see Romney Hall renovated and become as crucial asset to MSU. This initiative will freeze Montana State University student’s tuition for the next 2 years! As students we already pay enough for our education, we don’t need tuition raised again. Click here to tell your representatives that you want them to freeze tuition. 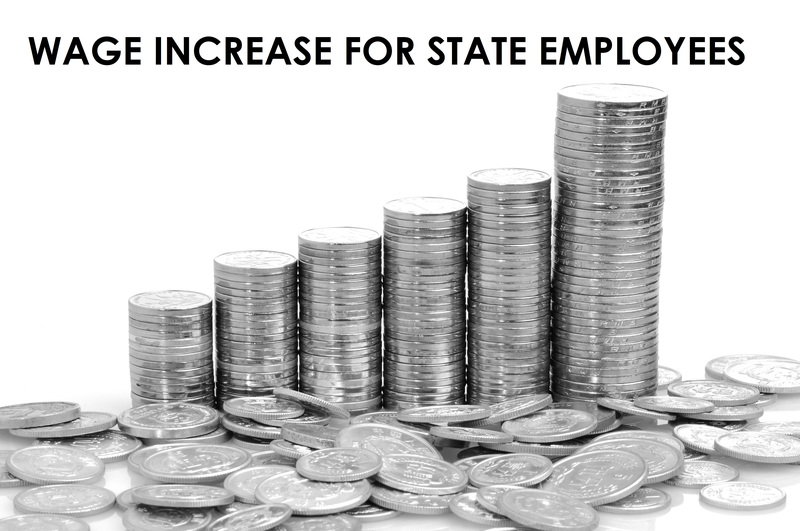 This initiative gives a modest wage increase to state employees of .50 cents an hour. This includes all of our favorite staff at MSU. Come about to an average of $960 a year in increase pay. Click here and tell your representatives that these people deserve a raise. We are trying to get $15 million in funding for research. Every university in the state would be able to apply to receive grants from this fund for research. 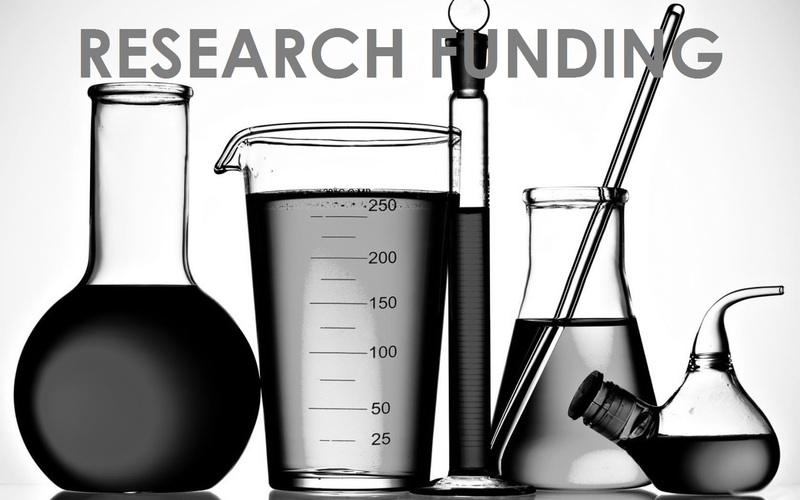 The research funding is aimed at economic development. Currently the state only funds Agriculture research. Click here and tell your representatives that you want the university system to have money for economic development research.